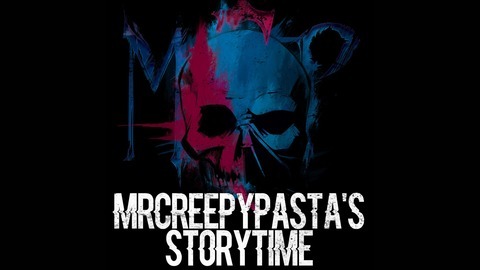 The OFFICIAL Mr. Creepy Pasta's Creepypasta Storytime! Support the Podcast here: https://ko-fi.com/mrcreepypasta Hey there kids! It's me, Mr. Creepy Pasta! And I think I might have found a new way to bring Creepy Pasta stories from the deep dark stones of the crypt and right to the ear balls in your head. If you're as excited as I am to hear a good story of terror and fear as I am then give me a subscription, hide under your blanket, and prepare yourself for some sweet dreams. Creepypasta Storytime is a collection of some of the most horrifying (and occasionally funny) stories, or Creepypastas, that the internet has to offer and narrated to you by the Blue Man himself. The podcast is taken directly from the YouTube Channel of the same name and is always open to suggestions for new stories and submissions from you. 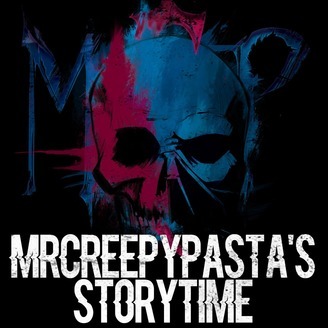 mrcreepypasta@gmail.com.